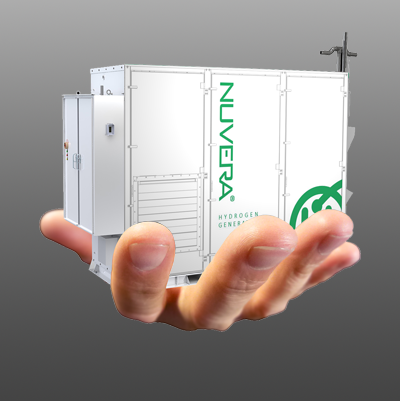 Nuvera manufactures fuel cell power and hydrogen generation products designed for reliability, productivity and efficiency. 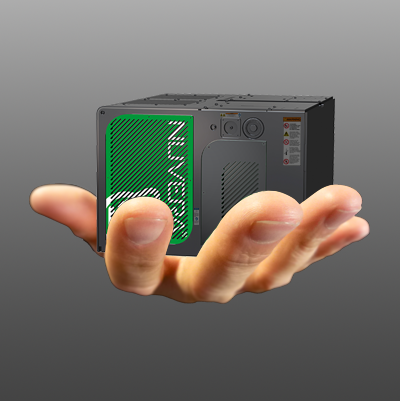 All-in fuel cell solutions are in your hands. 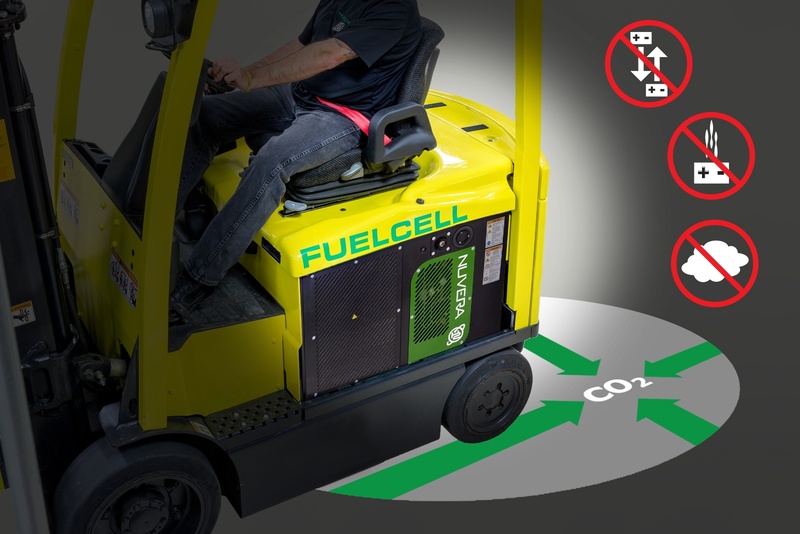 Fuel cell-powered lift trucks are refueled in minutes, offering a highly productive alternative to the changing and recharging of lead acid batteries, plus a clean, emissions-free alternative to internal combustion engines. 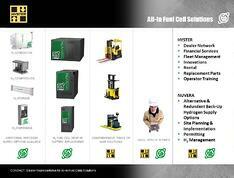 More fuel cell power system product info. Hydrogen dispensers can be located where operators need them. So grabbing productivity is easy. More hydrogen fueling station product info. On-site hydrogen generation can enable cost-effective and efficient fuel supply. 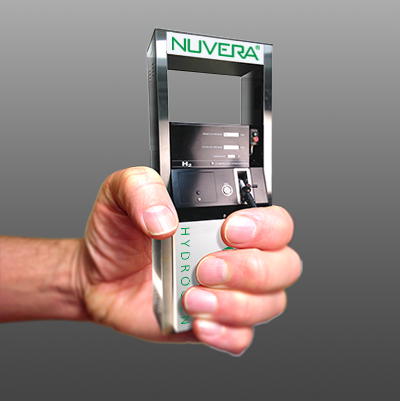 Practical hydrogen supply options are now in your hands. More on-site hydrogen generation product info. They start at the core of our motive power systems — our proprietary fuel cell stack. 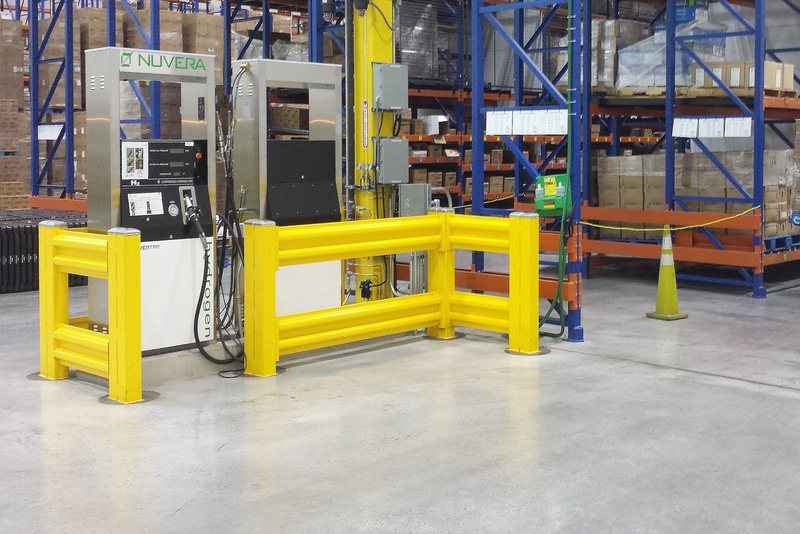 Learn more about Nuvera's power alternative for electric lift trucks. 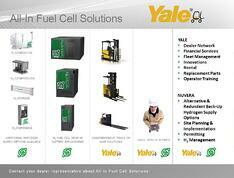 Learn more about the fuel cell stack at the core of our motive power solutions.